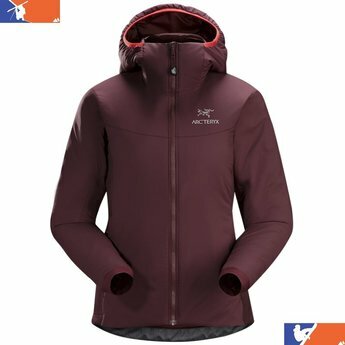 The Arc’teryx Atom LT Women’s Hoody is a great jacket for daily lifestyles. This hoody is light but very warm. The Atom LT Women’s hoody provides a no-slip zip so that the zippers have a hard time coming down without you pulling it. The Arc’teryx Atom LT Women’s Hoody is a great jacket for daily activities. This hoody provides Coreloft™ insulation and no-slip zip to prevent you zippers from opening on their own. 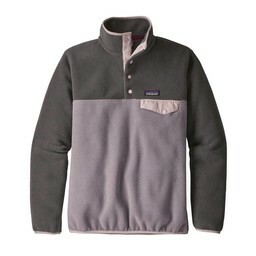 This hoody also provides good ventilation so you can stay warm but not overheat.